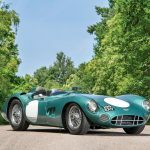 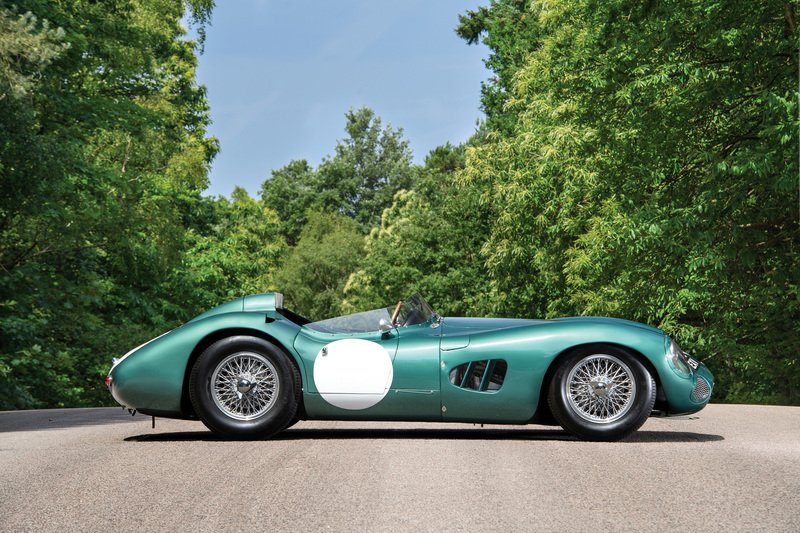 Recently RMSotheby’s announced the most expensive and desirable Aston for their Monterey sale: DBR1/1. 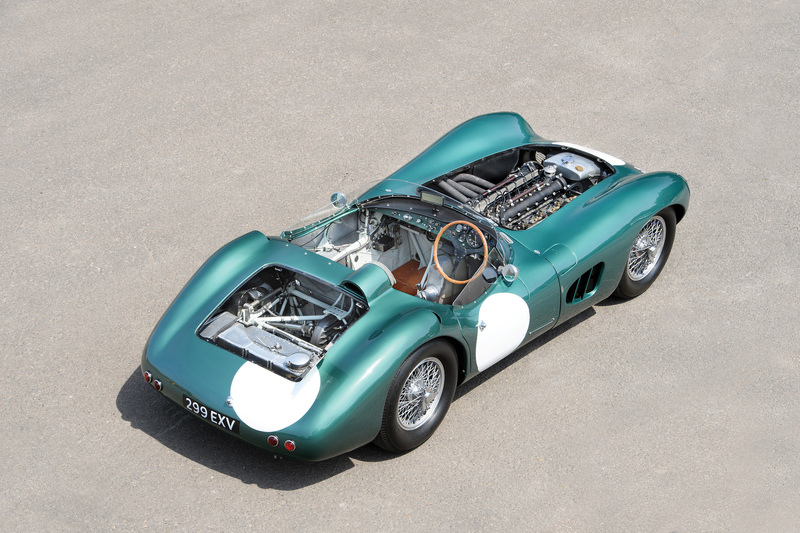 Driven by Stirling Moss, Jack Fairman & David Brown, this car took the overall victory at the 1959 1000km Nürburgring. 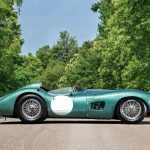 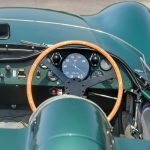 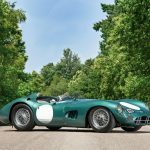 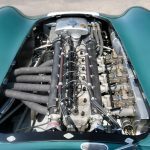 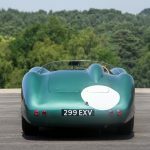 While this car has been offered to the public market before, this will be the first auction for a DBR1, so the results will set a precedent. 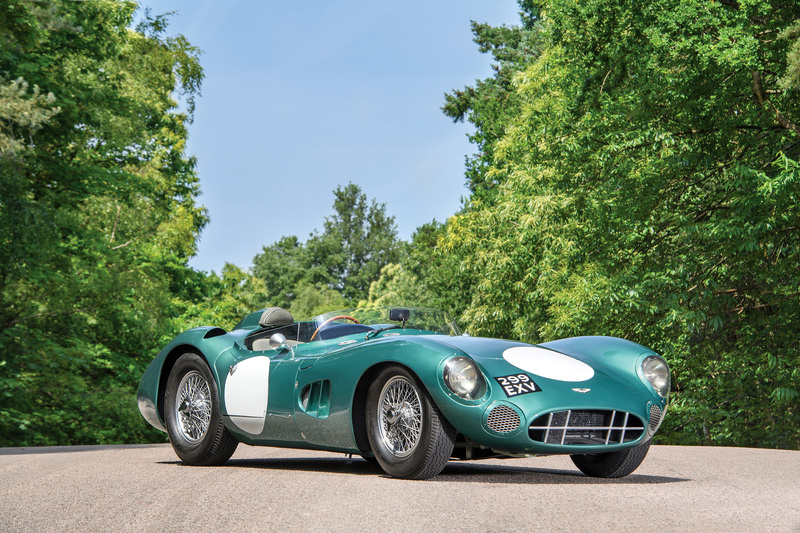 Infact, if this car sells it should be the most expensive British car to sell at public auction. 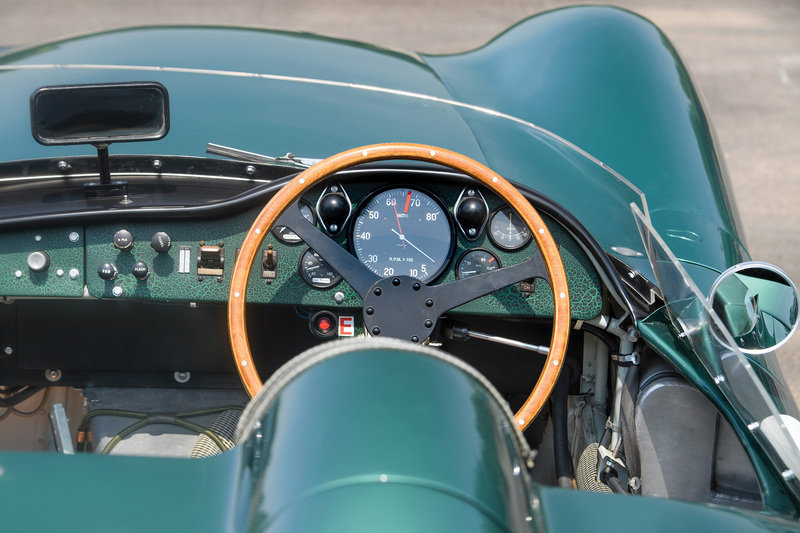 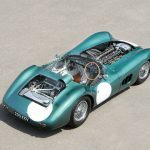 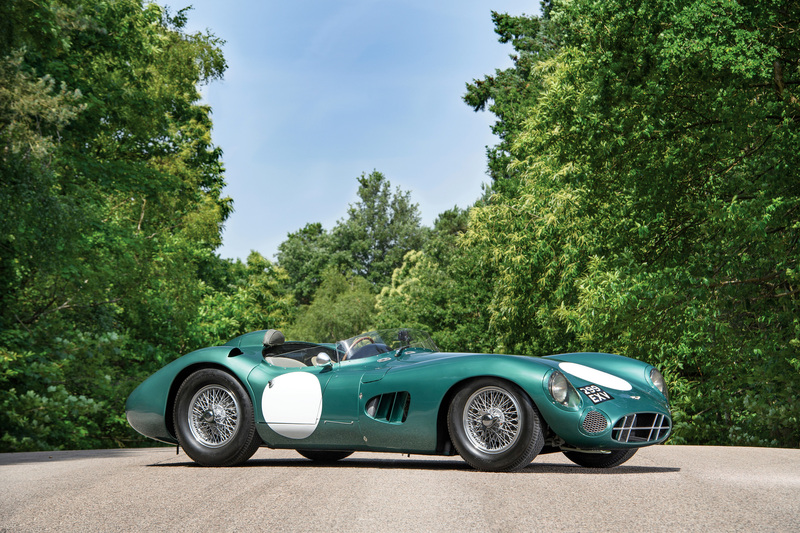 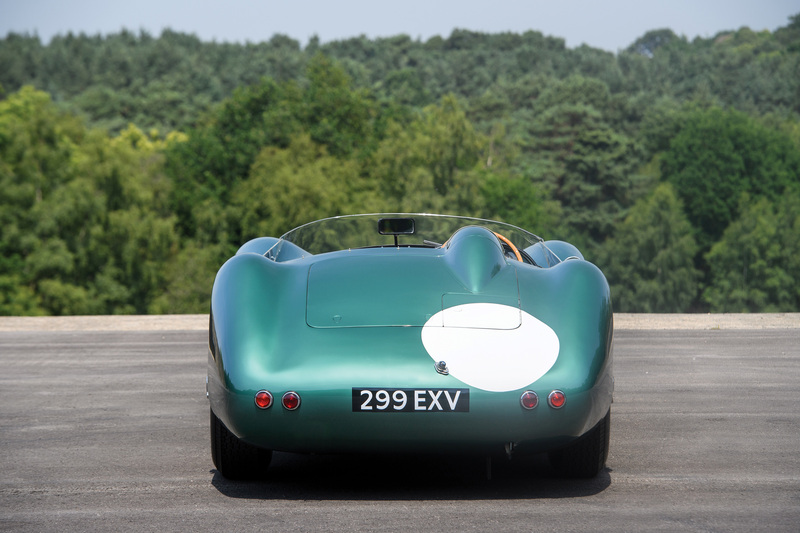 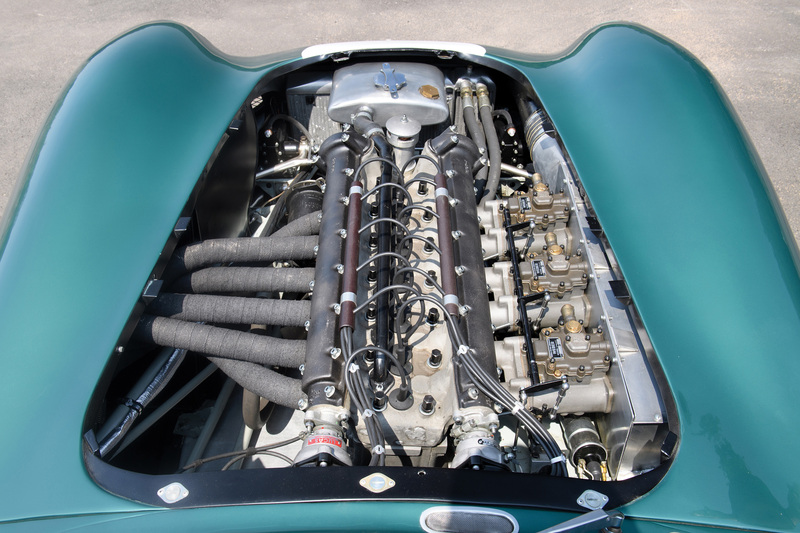 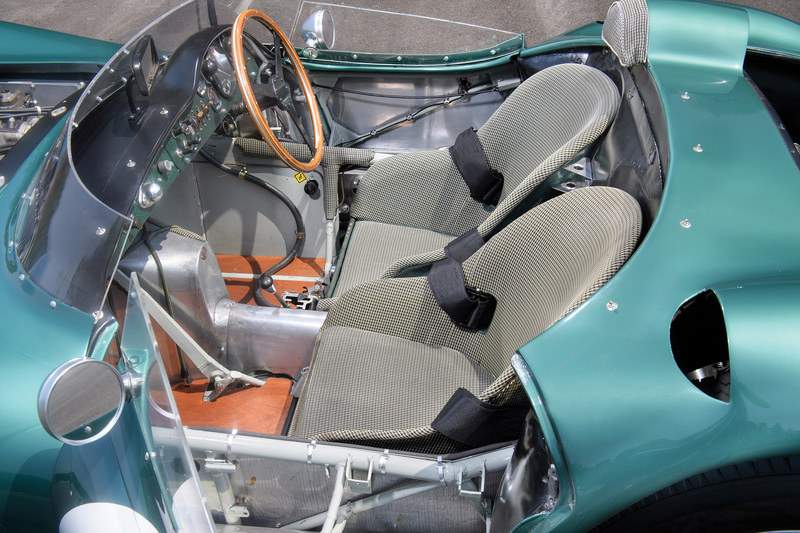 RMSotheby’s will sell DBR1/1 at their annual auction in Monterey held 18-19 August. 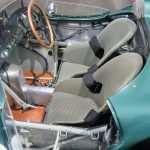 Sold: 1966 Jaguar E-Type 4.2 2+2 - Sold: 1960 Austin Healey Bugeye Sprite.